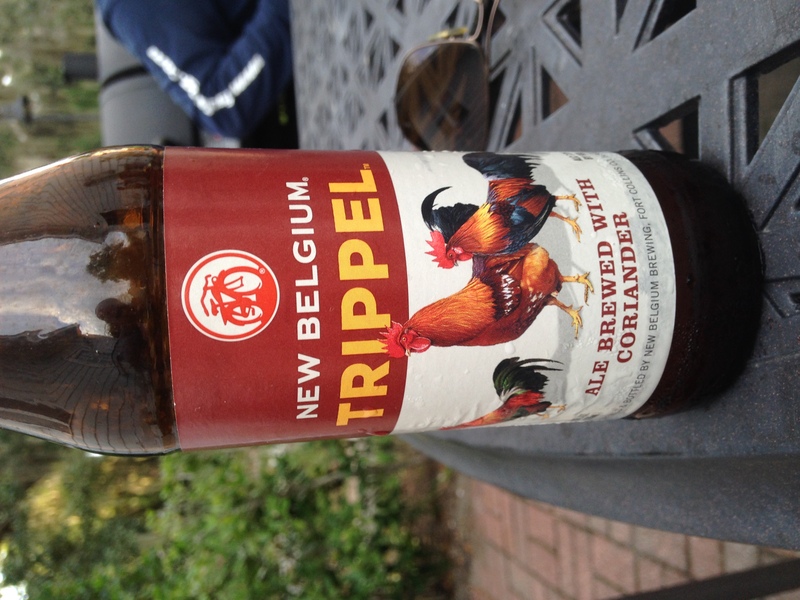 New Belgium brewing, Fort Collins CO has produced “Trippel” it has an alc content of 7.8%! It’s brewed with “Coriander” which is apparently the seed of the celantro plant. This is a tasty beer! It’s available in the Fall pack and it is worth it! Definitely a 7 to 7.5 beer that you could easily enjoy all night! Enjoy!